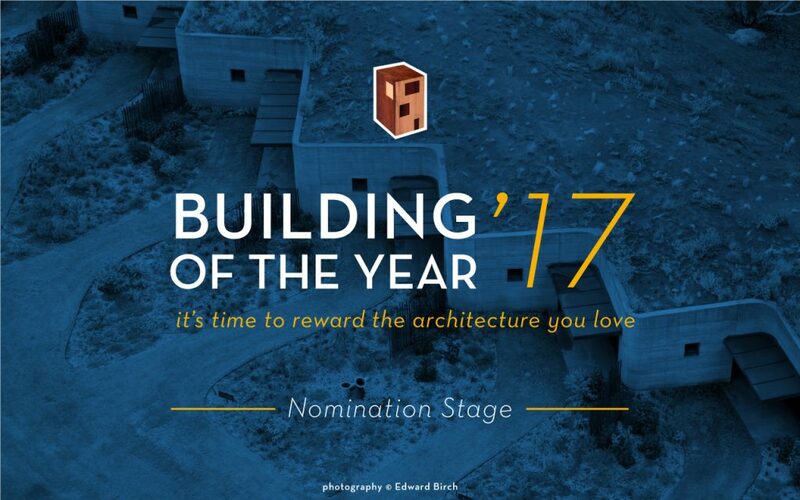 We’ve just launched the 2017 Building of the Year Awards and we wanted to let you know that your project is eligible for nomination! We hope that you’ll share this news with friends and colleagues. In the coming days the collective intelligence of our readers will filter over 3,000 projects down to just 16 stand-out buildings – the very best in each category on ArchDaily. Anyone can register on the My ArchDaily platform to nominate/vote, but only one vote may be cast per category. Good luck, and thank you for contributing your hard work to the world’s most visited architecture platform!